Create a greener, fresher workspace with an interior plantscape solution from Prestigious Plantscapes. Our team specialise in indoor plant hire in Brisbane, expertly selecting, installing and servicing your office plants so you don’t have to lift a finger. From stylish greenery to bold design elements, our indoor plant displays combine function, quality and value. And not only do they look good, they create a more relaxed, productive and enjoyable environment for your employees and customers. Buying plants and planters can be expensive. And if you’re not a design guru or horticulturalist, you can easily select the wrong plants or overwhelm your space. Hiring plants from a professional plant designer ensures you get the right plants, first time. 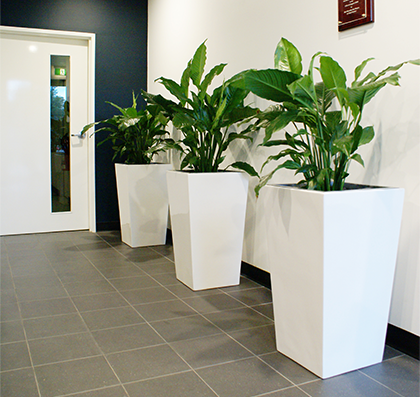 Prestigious Plantscapes is your trusted partner for indoor plant hire in Brisbane. We offer our clients an end-to-end solution, working with you from start to finish to craft the perfect greenscape for your commercial space. We take all the research, design, planning, maintenance and ultimately, hassle, off your hands so you get the best out of your investment. Every business is different, which is why your office environment should reflect your unique style and culture. We draw on our deep industry experience to create designs that are not only interesting but functional and sustainable. It’s about designing the right plantscape solution to enhance your office. Our team of highly qualified designers will visit your office, evaluate it and recommend products that perfectly reflect the energy of your business. 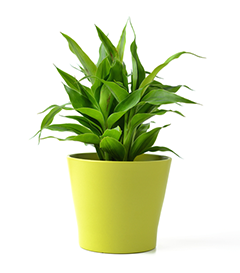 Installing office plants and planters can be time-consuming, frustrating and even cause workplace health and safety problems. There are potential issues with selecting, buying and transporting the pots, messy potting and planting, and moving containers into place without creating spills and leaks. With Prestigious Plantscapes, all the work is done for you. Once the plants and planters are chosen, we’ll pot them, deliver and install them in the correct location within your office. We also guarantee that all our containers are 100% waterproof, keeping your office space pristine. Now that you’re enjoying the benefits of a green workspace, it’s important that your plants continue to thrive. As part of the Prestigious Plantscape service, our dedicated team will continue to take care of your plants long term, so you’ll never have to worry about anything. We provide a comprehensive service, visiting regularly to water, fertilise, prune and treat your plants for pests and diseases to keep them lush and healthy. 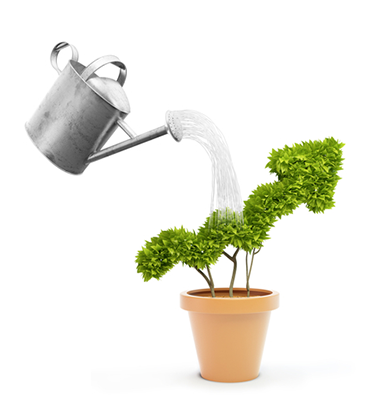 If any of the plants are unwell or deteriorating, we’ll promptly replace them for you. Our maintenance program is flexible to work around your schedule(no we do not work around the client schedule, we will work around their office hours), and we’re always discreet and efficient to minimise disruption. impression for your business. Contact us today for a free design consultation.